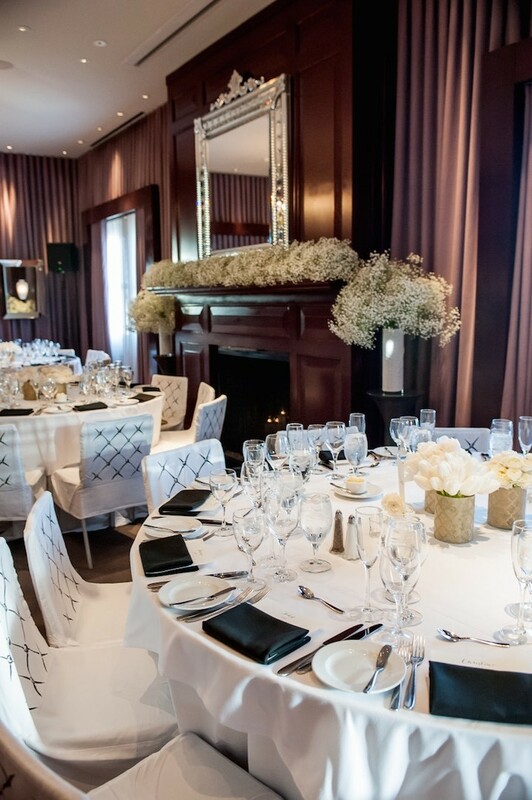 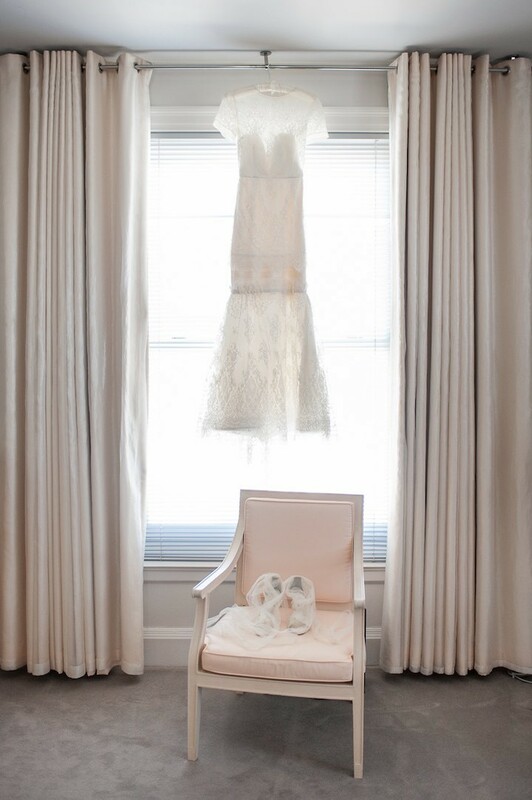 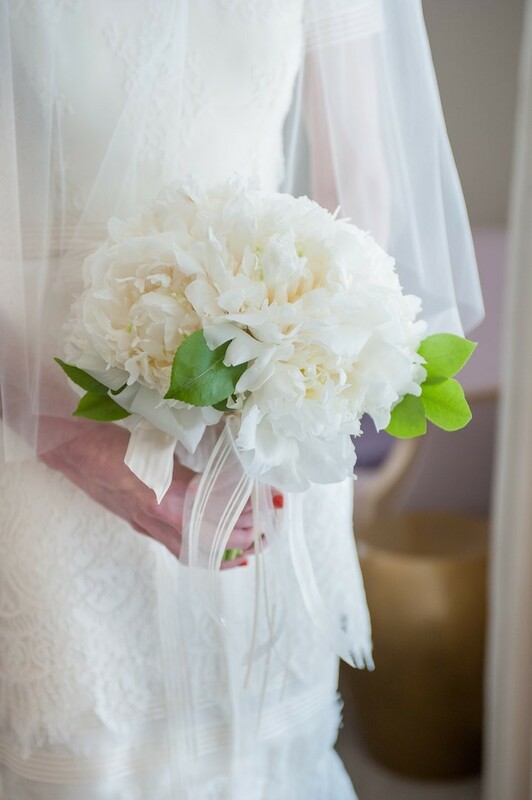 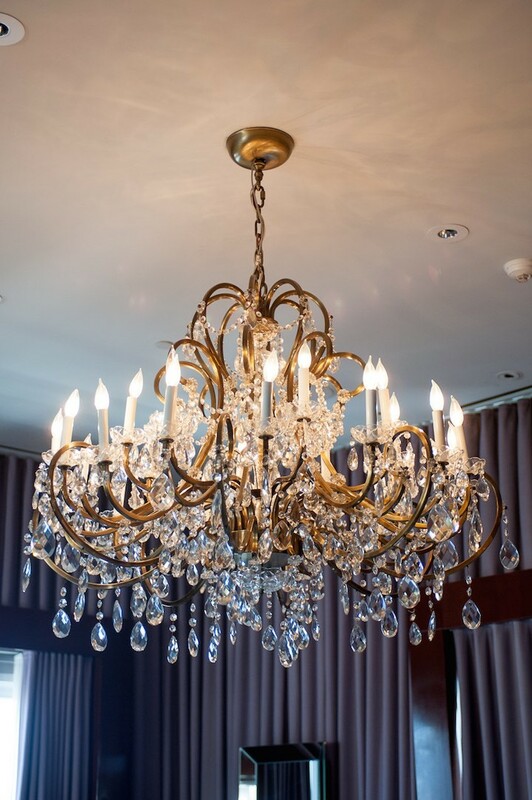 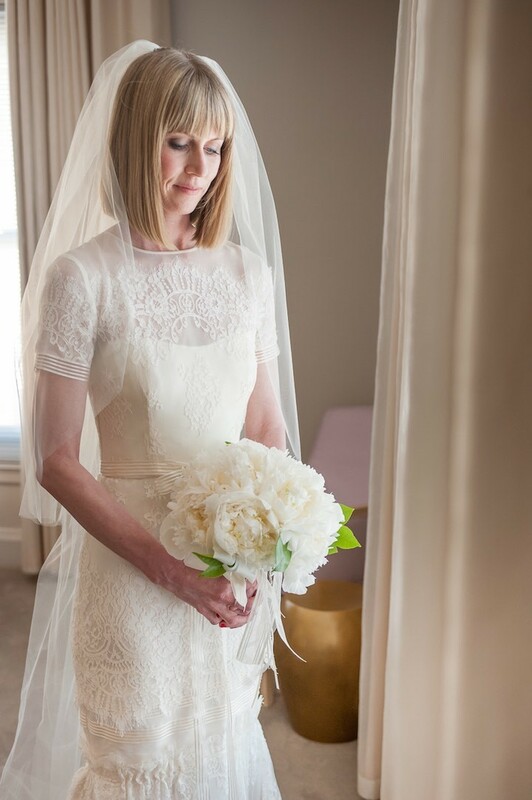 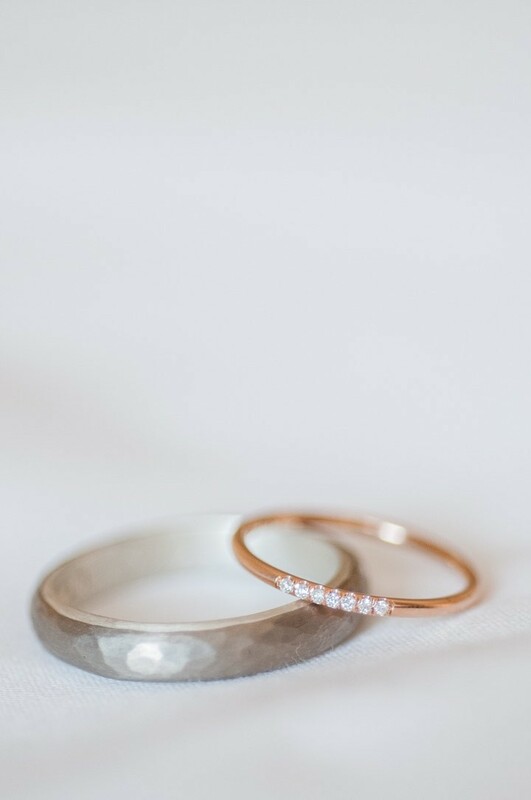 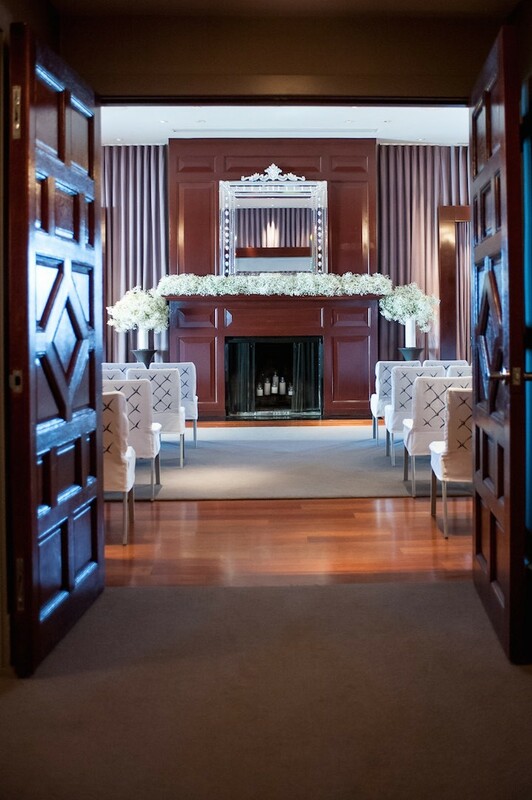 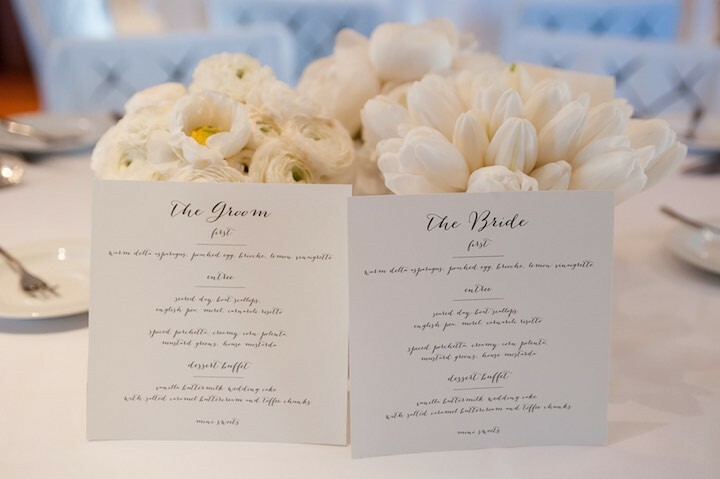 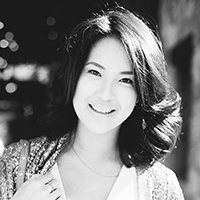 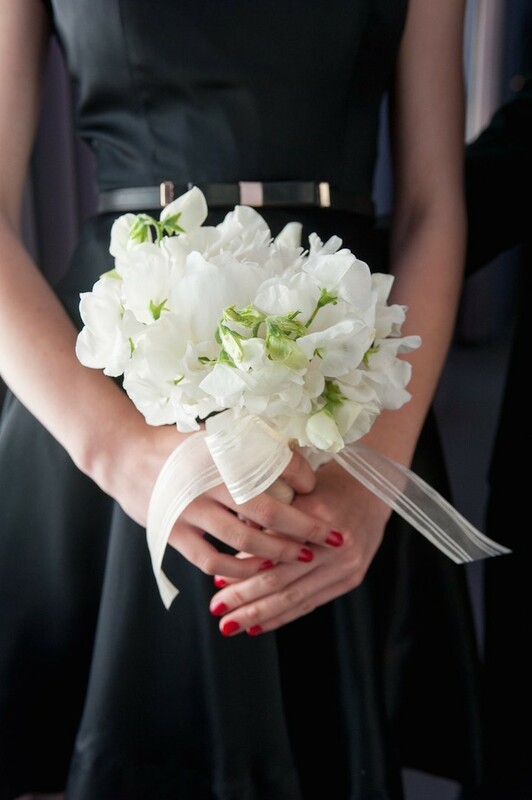 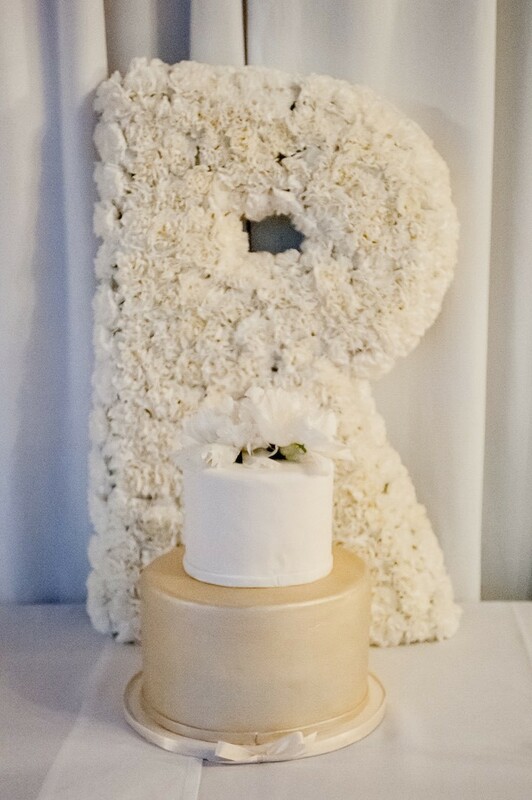 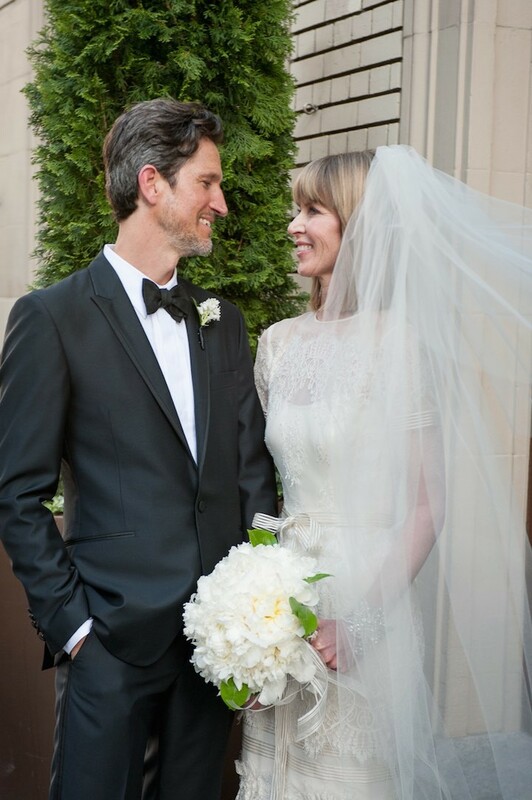 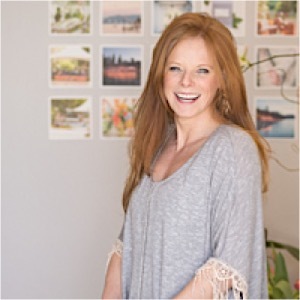 The moment I laid eyes on this San Francisco hotel wedding, I knew I’d fall in love. 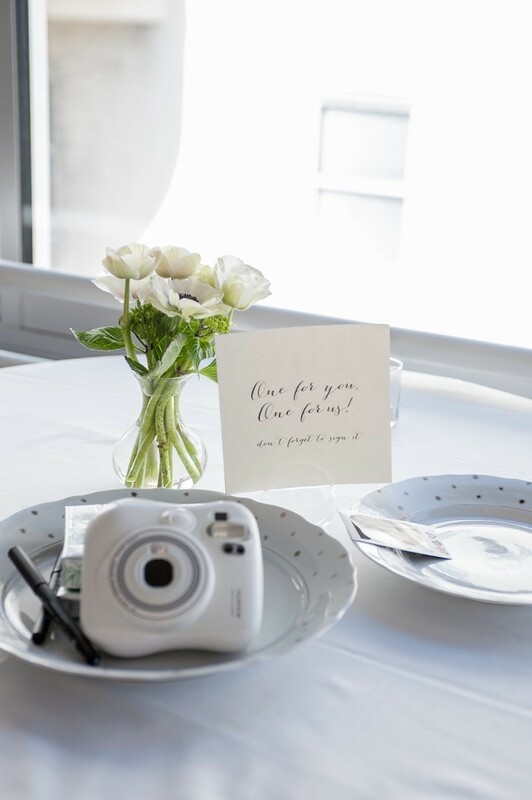 There is something so chic about all white decor that gets me every time. 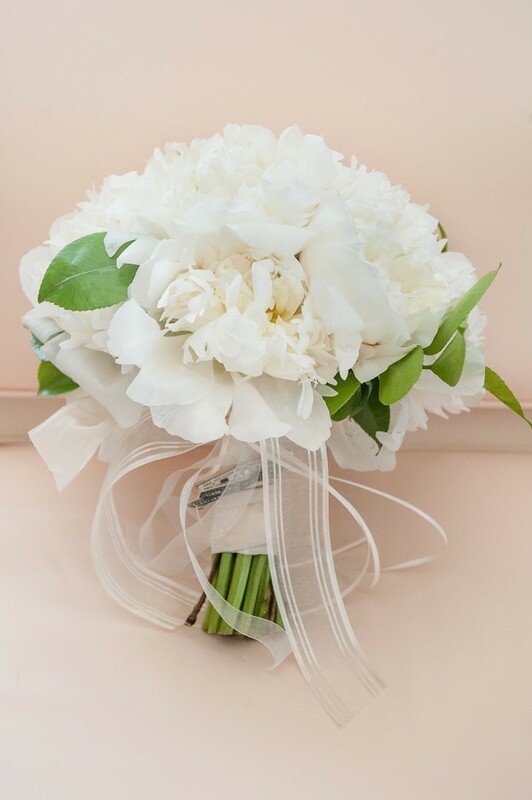 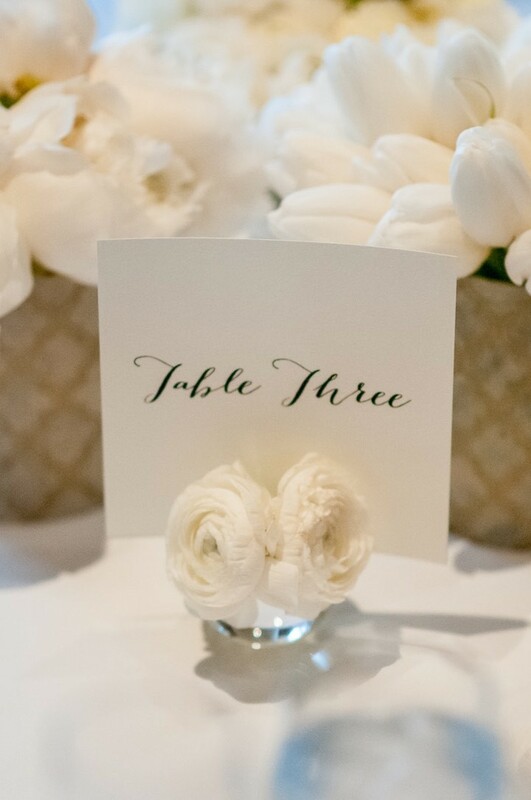 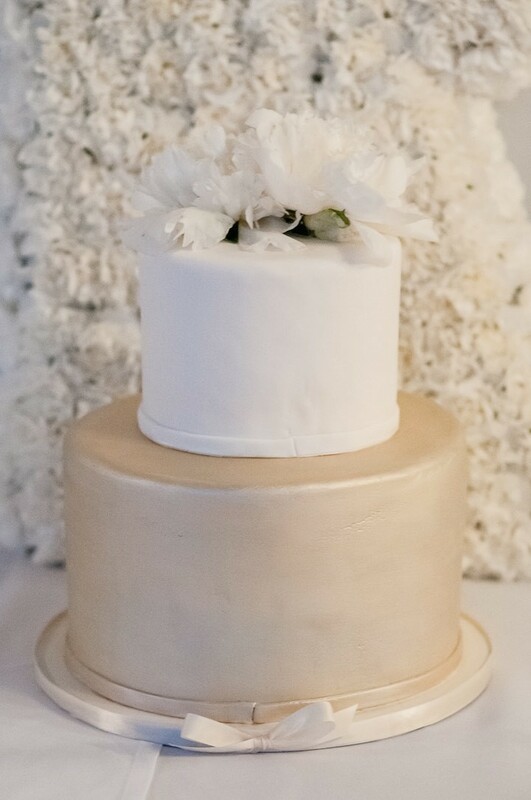 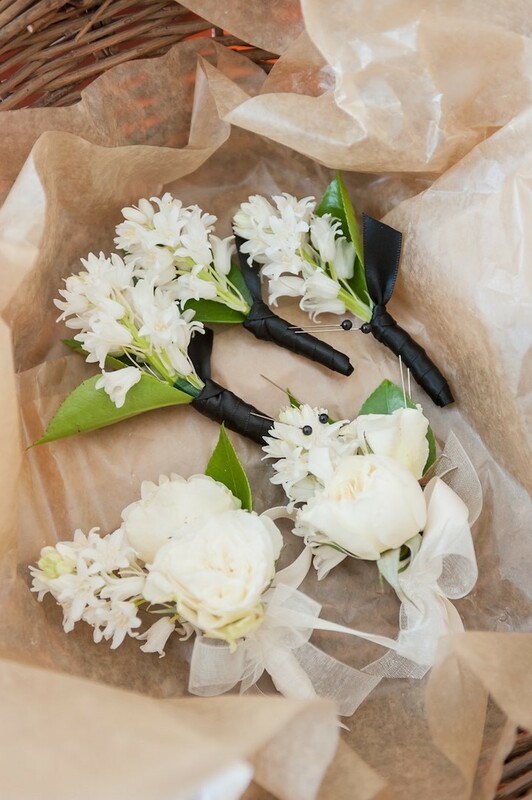 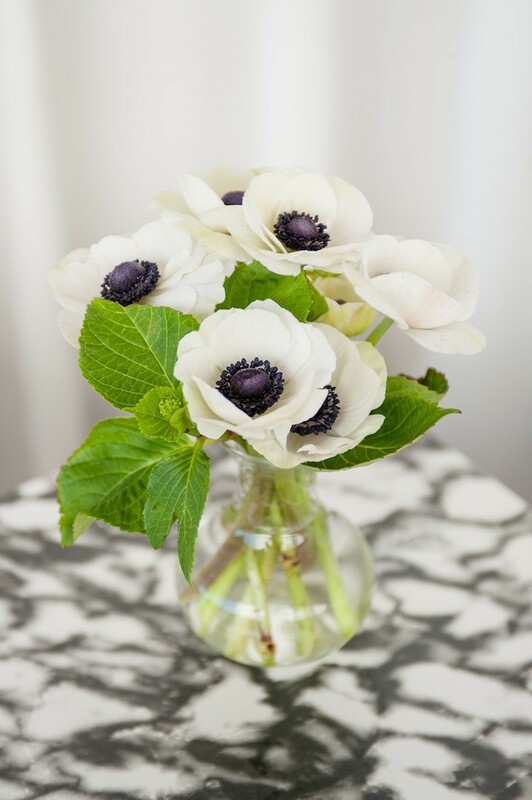 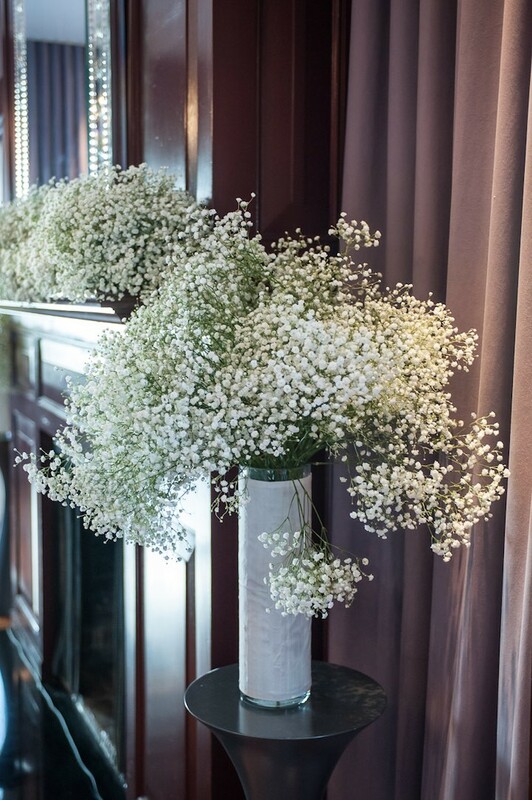 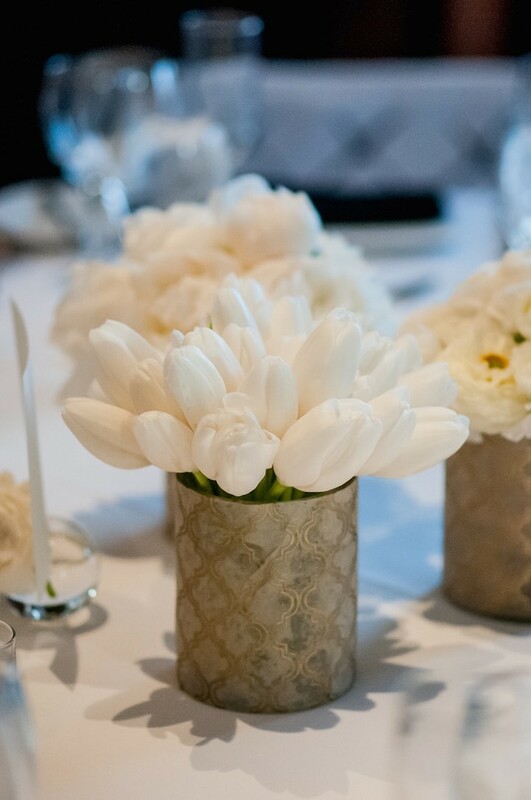 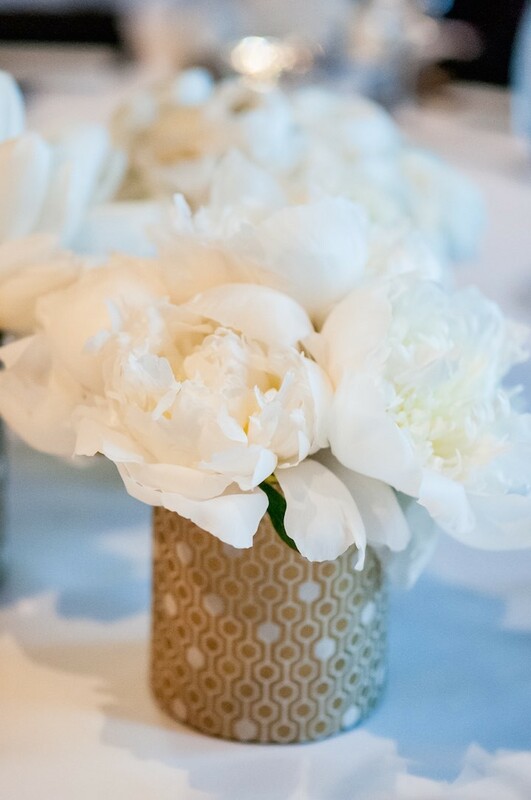 This particular wedding was glammed out with the prettiest assortment of white florals from tulips to anemones to hydrangeas (all some of my favorites). 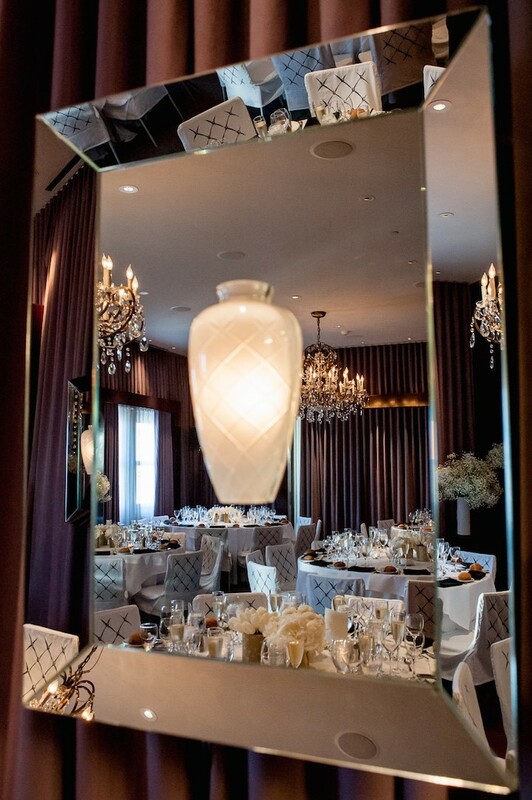 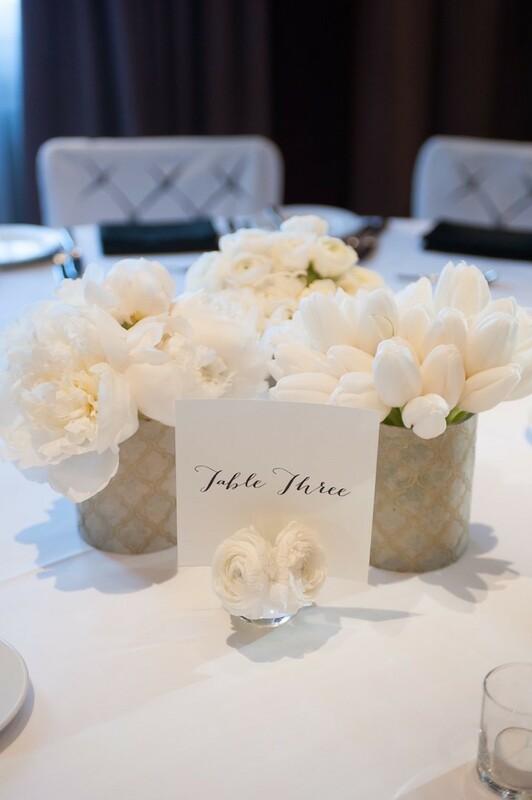 The lovely couple celebrated at the Clift Hotel which provided the perfect backdrop for this chic, sophisticated and elegant wedding. 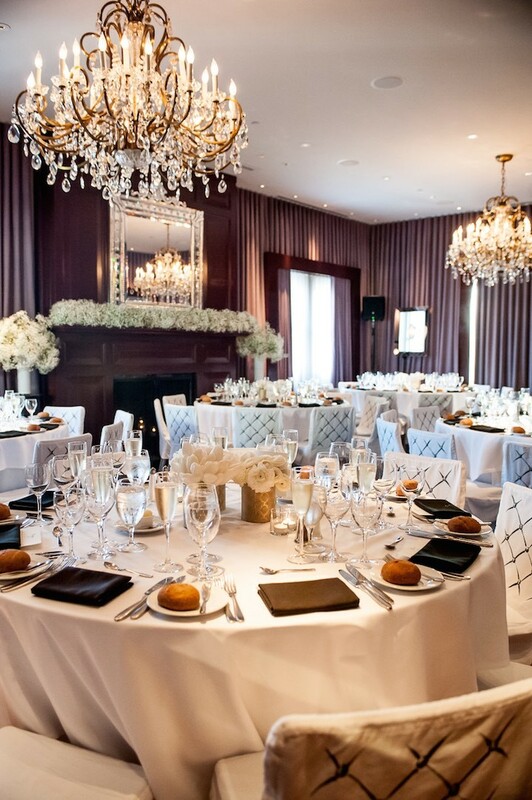 The wedding was formal and luxurious yet still intimate. 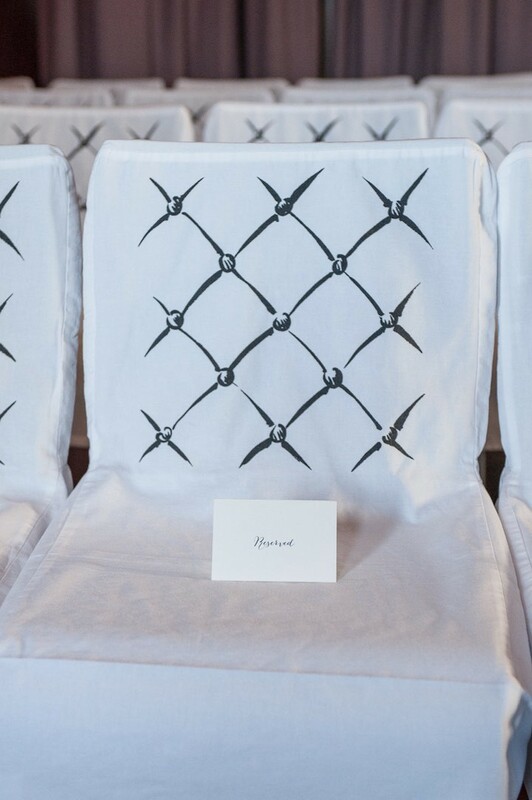 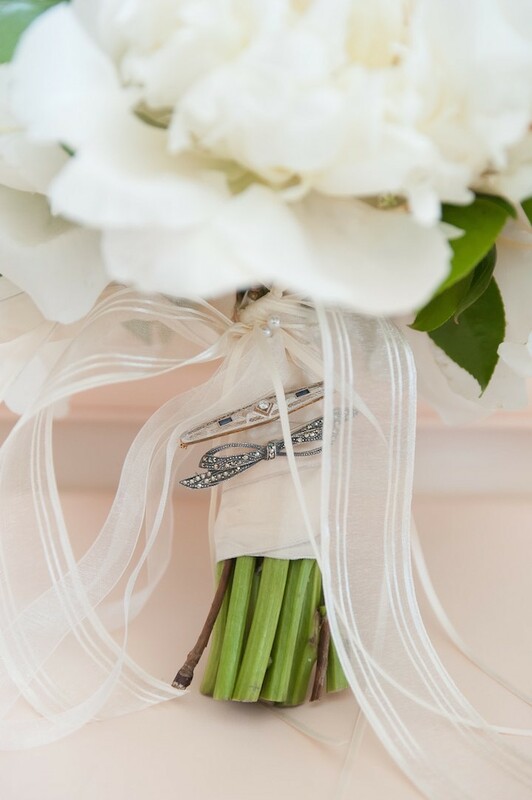 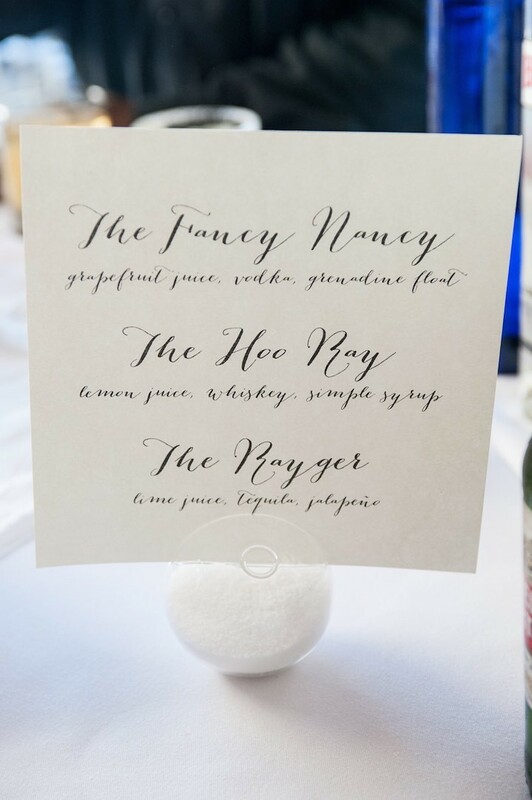 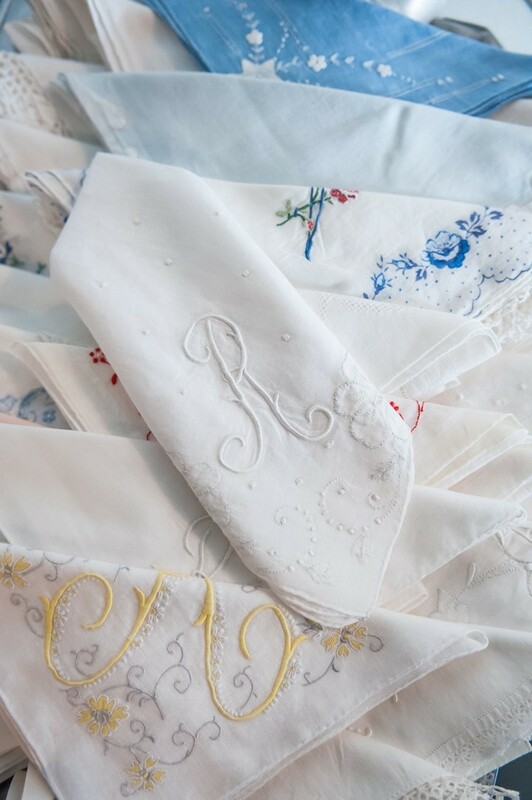 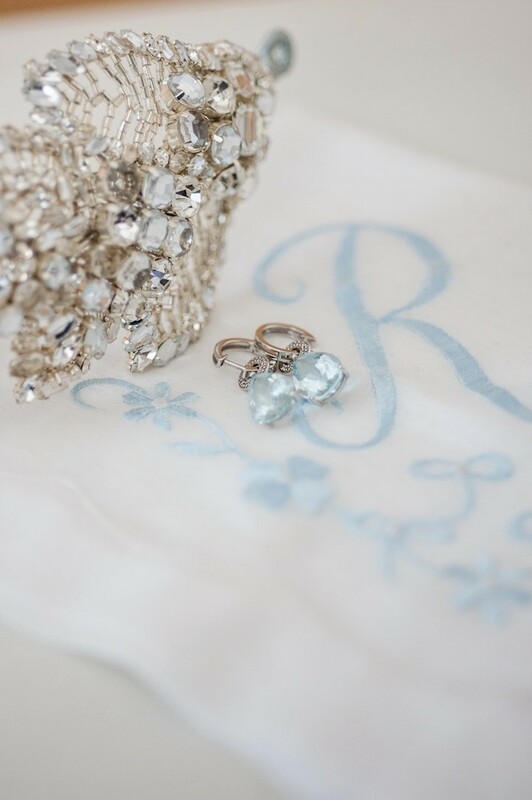 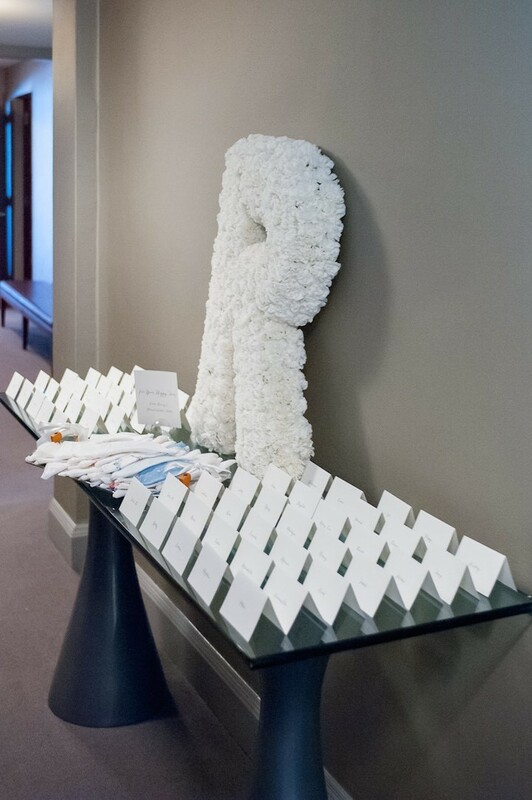 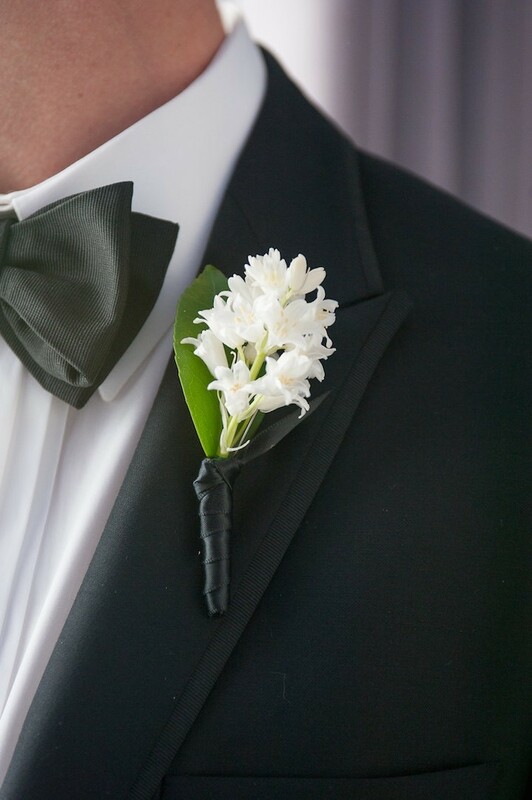 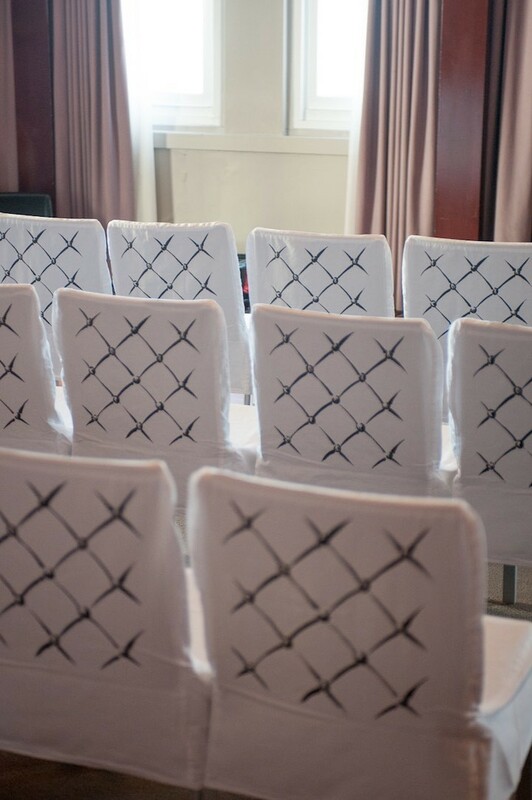 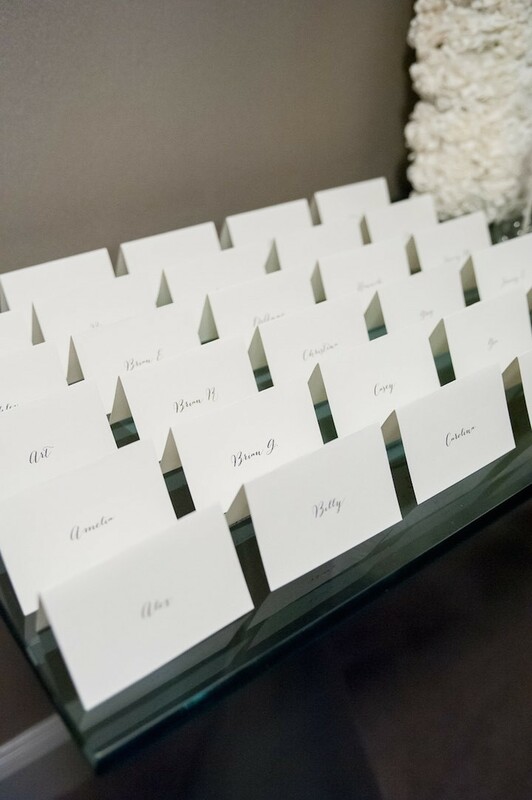 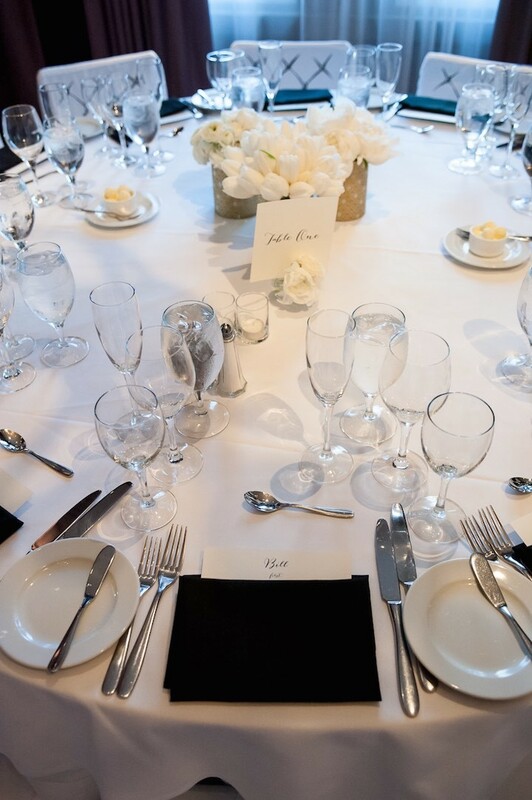 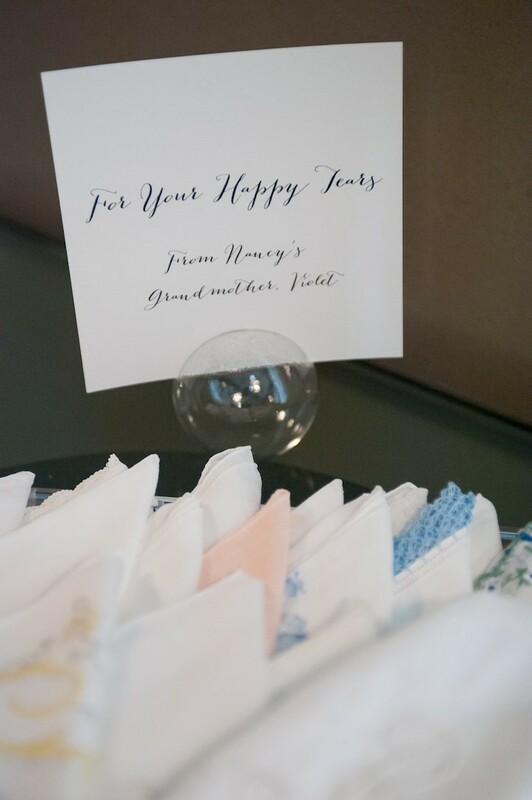 We love the special personal touch of the bride’s late grandmother’s handkerchiefs for “happy tears” – how touching! 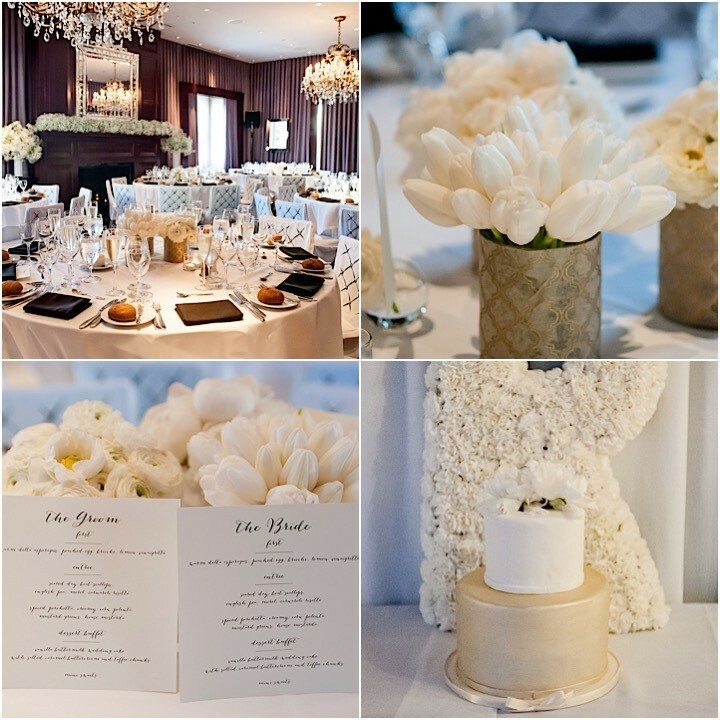 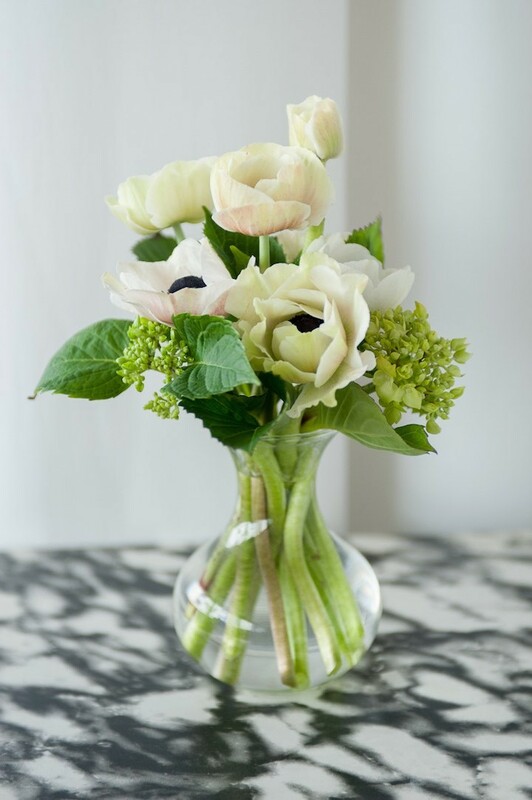 With photos from Vivian Chen and gorgeous florals from Eric Rose Design, this chic San Francisco hotel wedding will fill you with beautiful wedding inspiration.